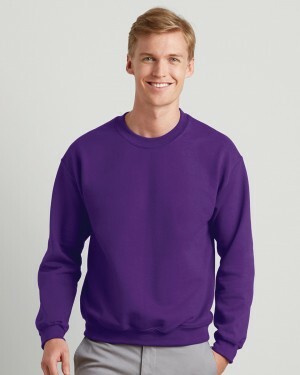 The Fruit of the Loom classic men’s hoodie is a great value for money for its high quality and very affordable price. 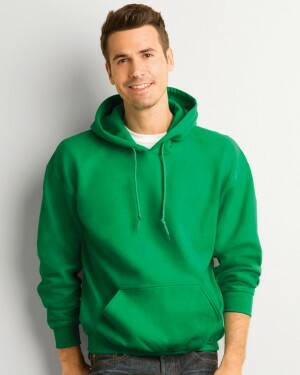 Heavy and fabricated with Belcoro yarn for an enhanced print area, this hoodie is ideal for embroidery, screen prints, dtg, and other custom printing. 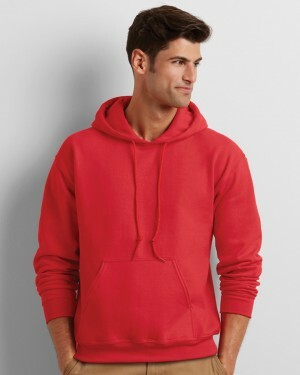 Available in a wide range of colours, the men’s hoodie is perfect for those after personalised hoodies for events and marketing campaigns.